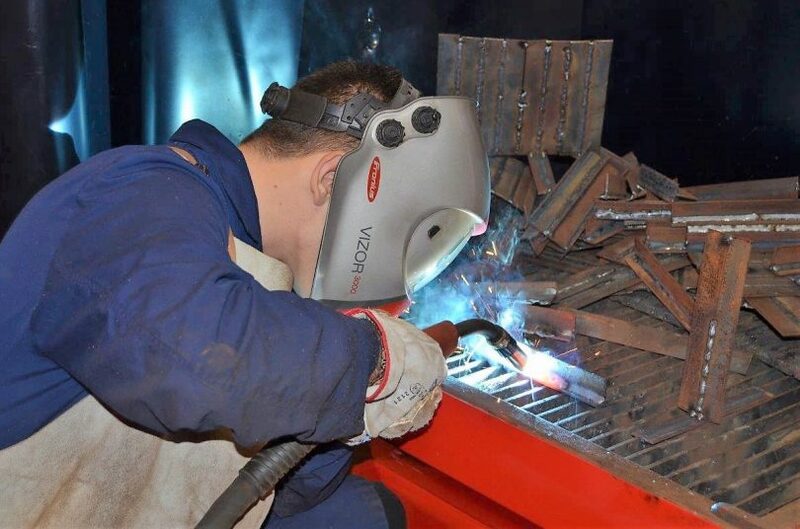 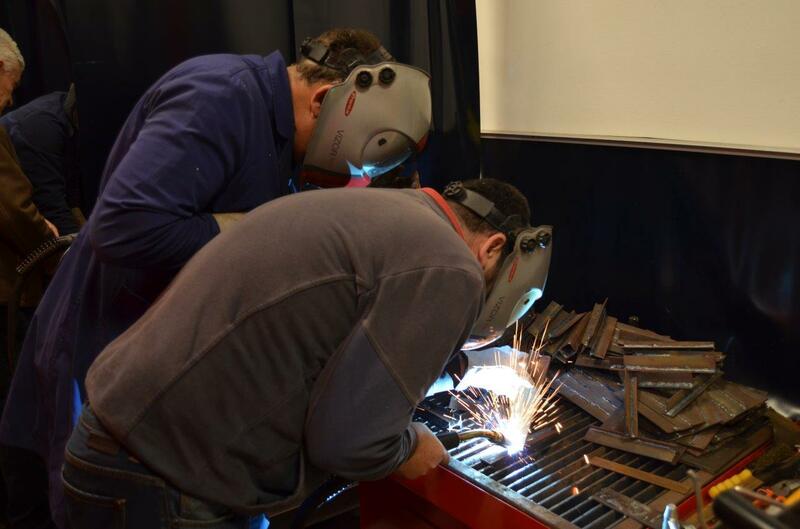 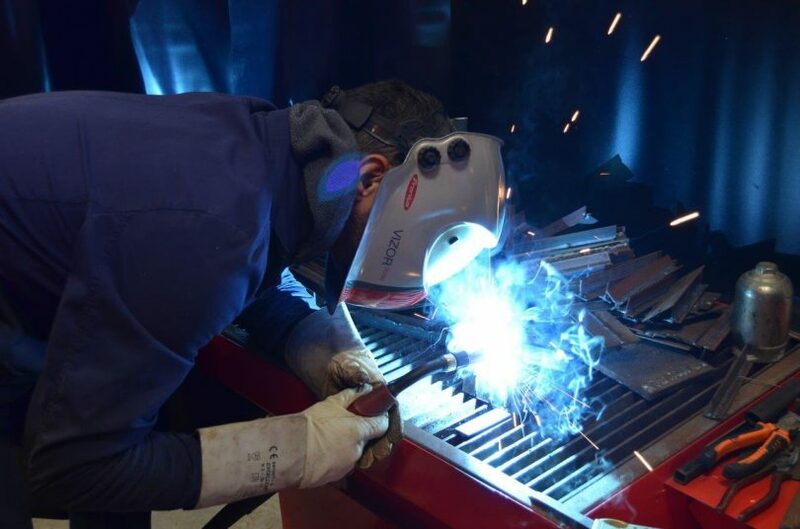 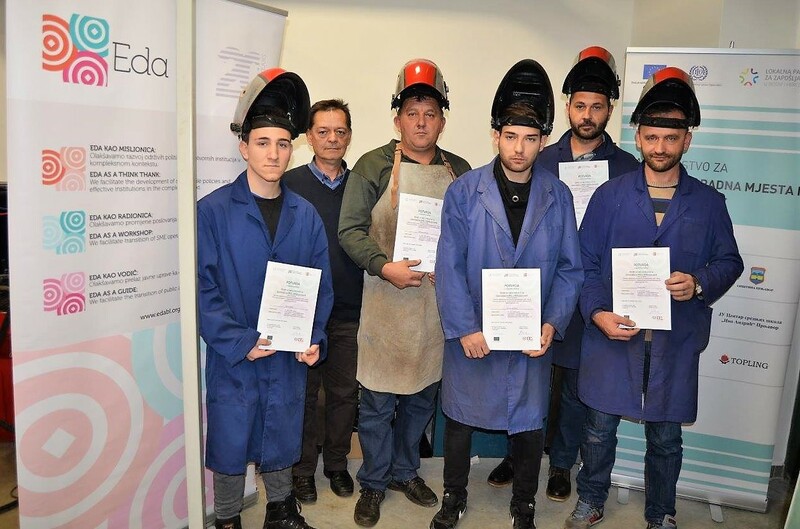 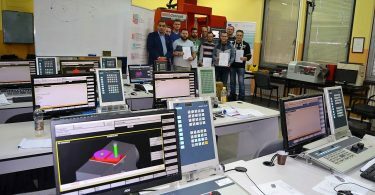 Within the project “Partnership for quality jobs and competitiveness”, the training of the first group of 5 persons for welders and the second group of 9 persons for CNC operators was completed. 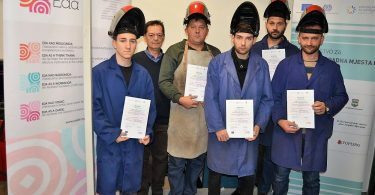 All trainees are from Prnjavor, they are unemployed and most of them are young people. 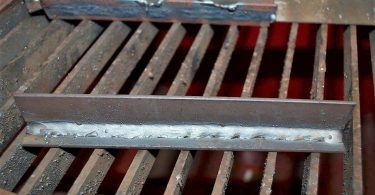 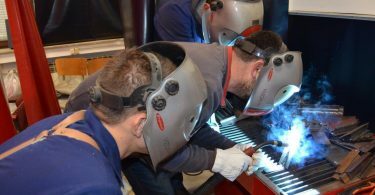 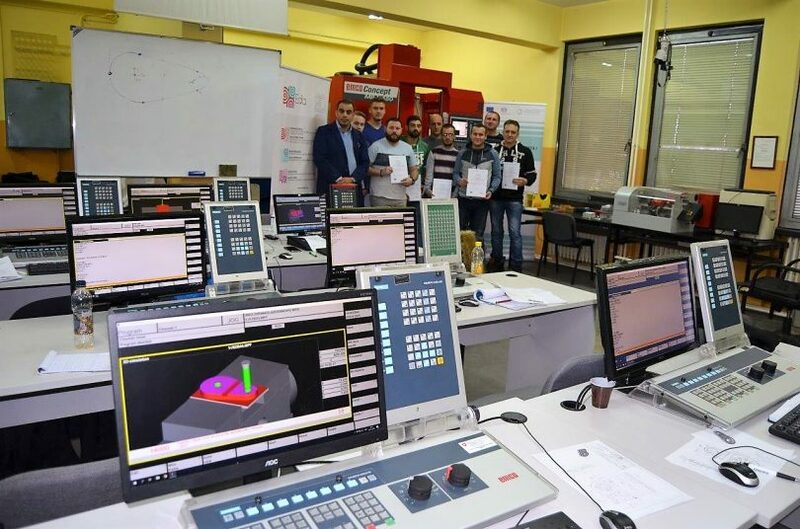 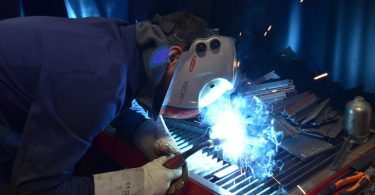 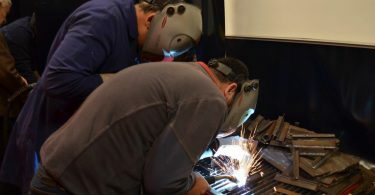 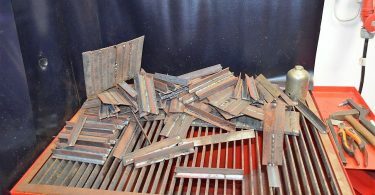 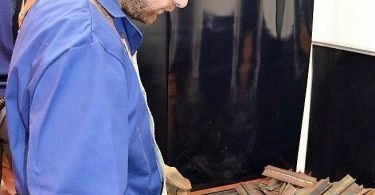 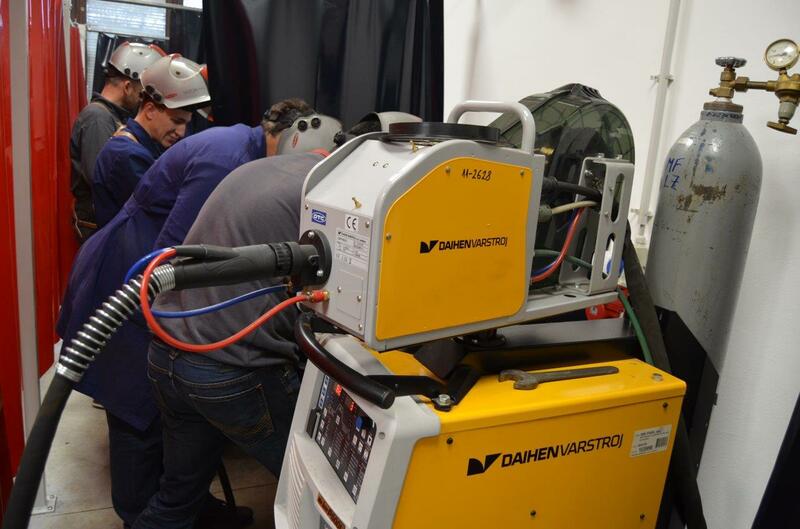 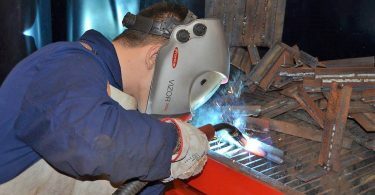 Training for welders and CNC operators lasting 40 school hours was performed at the Faculty of Mechanical Engineering in Banja Luka. 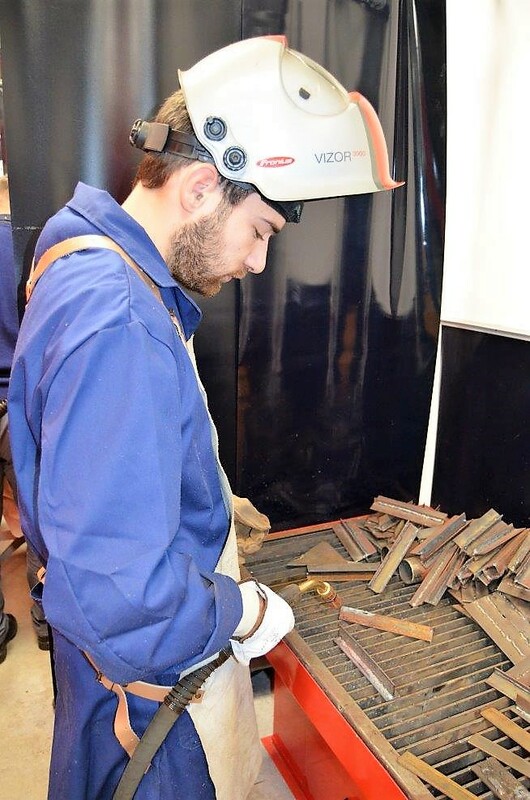 The training participants are very satisfied with the opportunity provided and with quality of the training. 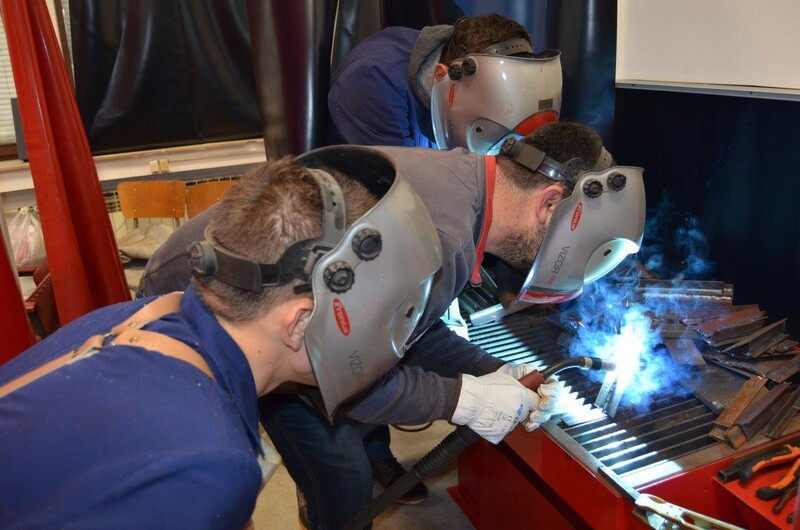 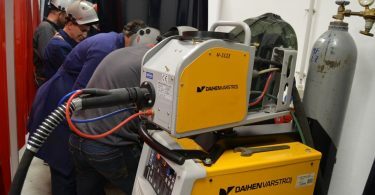 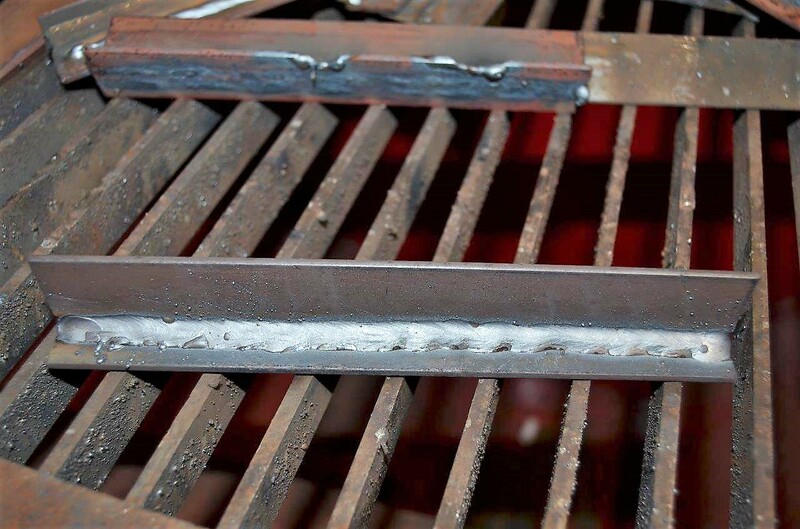 The training of a new group of welders begins on Monday, December 3rd, 2018.